Dusit Thani Maldives has joined forces with M-hospitality® to deliver an innovative service that enables the resort to engage with guests prior to, during and even after their stay with a resort-branded mobile app. Specially built for iOS and Android platforms, the new service is integrated and interactive but beyond myriad benefits to the guest, the application also drives organisational efficiency and performance. The app offers personalised guest services, allowing resort staff to engage with guests’ feedback real time, tracks guests’ interests and preferences and even serves as an “around the clock” concierge, all conveniently on the guest’s own mobile device. In addition to streamlining communications, saving valuable leisure time for guests, the application also provides regular updates, special offers and even interesting trivia about the resort. 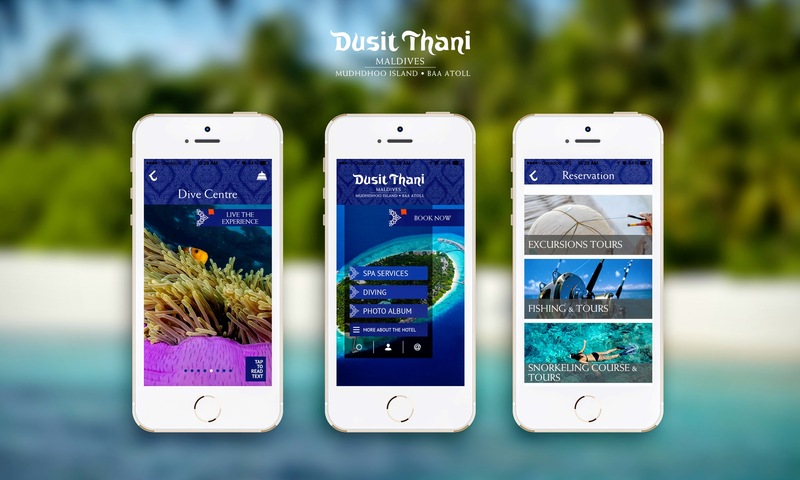 The mobile application is also integrated with the social media pages of the resort, giving Dusit Thani Maldives another valuable promotional channel. Guests are informed about the application by the Reservations Team at the time of booking. Additionally, guests can log in once at the resort using an application download link or bar code given upon arrival. 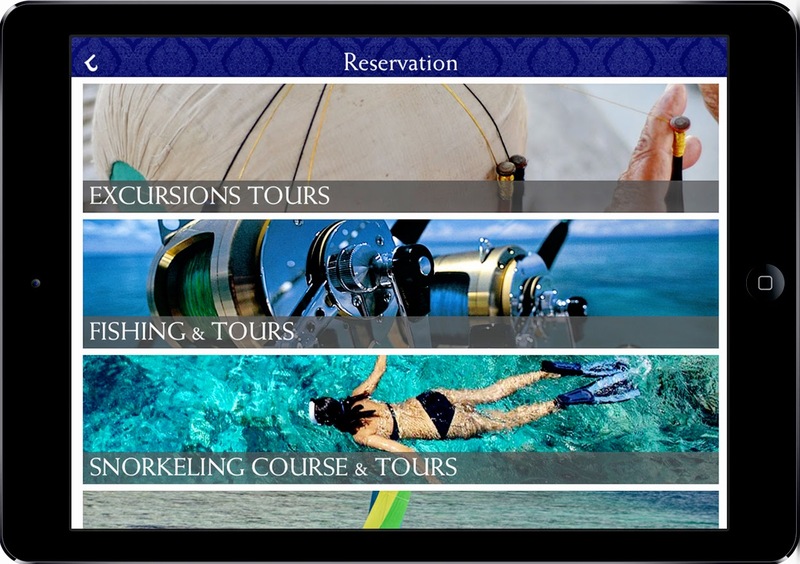 Once logged in, guests can browse through the extensive Spa or Dive Centre menus and place a real time booking request for such services. Subsequent to receiving the request, the Manager of the receiving outlet can send a booking confirmation back to the guest via message immediately, saving guests time and effort whilst delivering a seamless service.